The Los Angeles-based Sprüth Magers gallery that just opened in February, is currently showing Eau de Cologne. Being a follow-up of the show from 1985 as well as displayed in Sprüth Magers in Berlin last year, Eau de Cologne features female figures who marked the 1980s. The three Eau de Cologne shows refer to the magazine that Monika Sprüth, one of the gallery owners and name givers, published between 1985 and 1989. It featured portraits, interviews and essays of preeminent female artists of the time such as Jenny Holzer, Barbara Kruger, Louise Lawler, Cindy Sherman and Rosemarie Trockel. 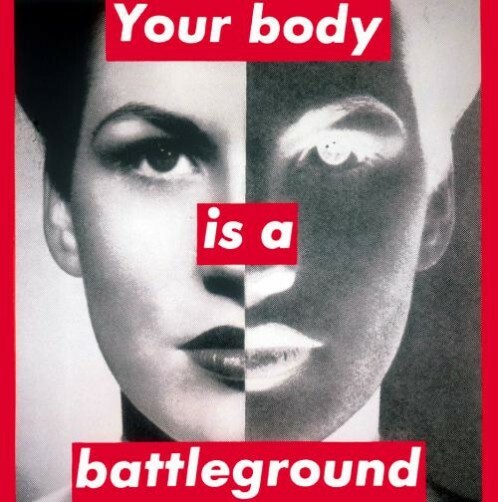 Barbara Kruger’s famous work Untitled (Never Enough) that has initially been created for the British Dazed & Confused magazine is presented as a wall piece. 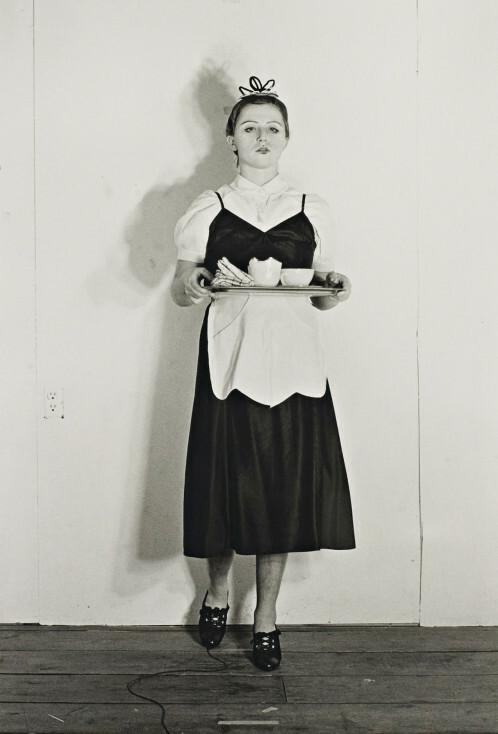 Cindy Sherman is on display with her series Murder Mystery examining the archetypical roles attributed to women in the society while Rosemarie Trockel is presented with wool and ceramics for recent ‘wool pictures’, representative of the clichéd female material. Jenny Holzer composes her everyday and political ‘truisms’ with her advertisement aesthetic and LED signs in order to compose her everyday and political ‘truisms’ and Louise Lawler interrogates the art reception through a series of work adapting earlier images and motifs such as Jeff Koons’s Rabbit.